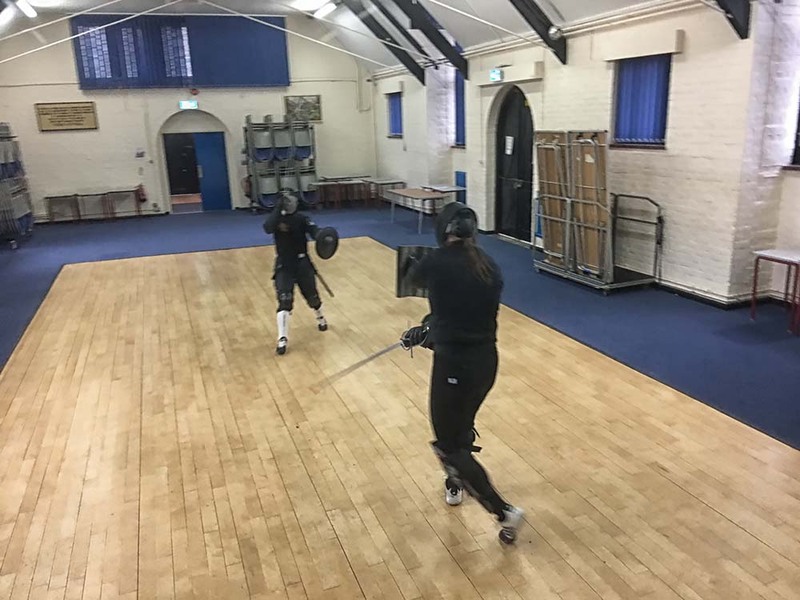 Sunday sparring was in Hawley today with a number of students turning up looking to get in some extra practise. 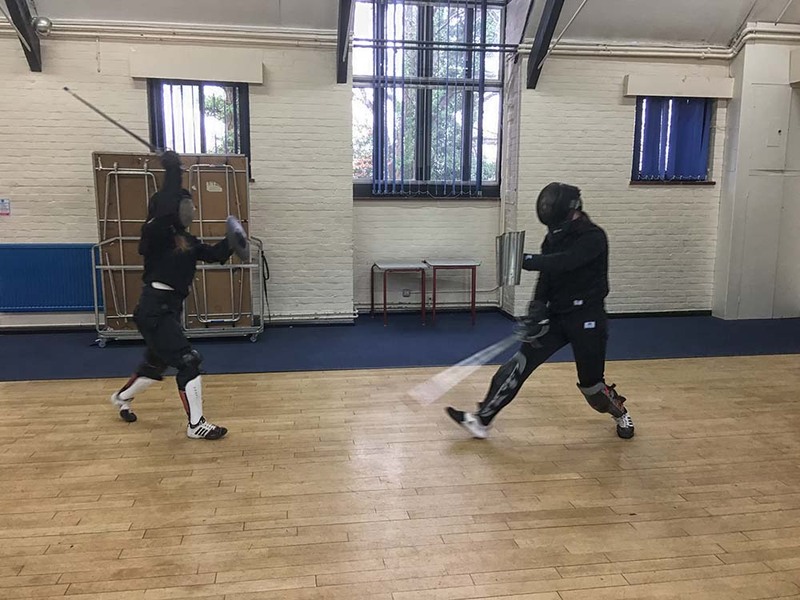 Sunday sparring was in Godalming last Sunday, and despite a lot of regulars away after taking part in tournaments in Bath and Finland, there was a still a good presence. 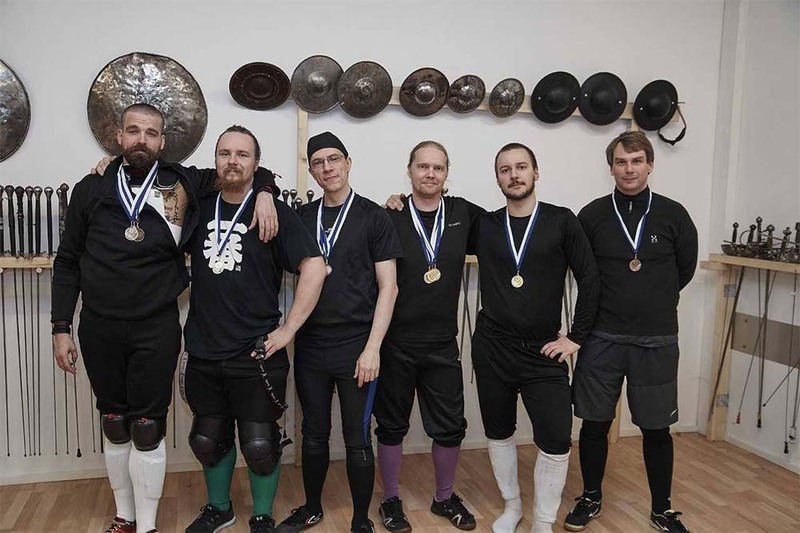 The School of the Sword attended the Helsinki Bolognese Open in Finland last weekend and added to our 2017 medal tally as a result. 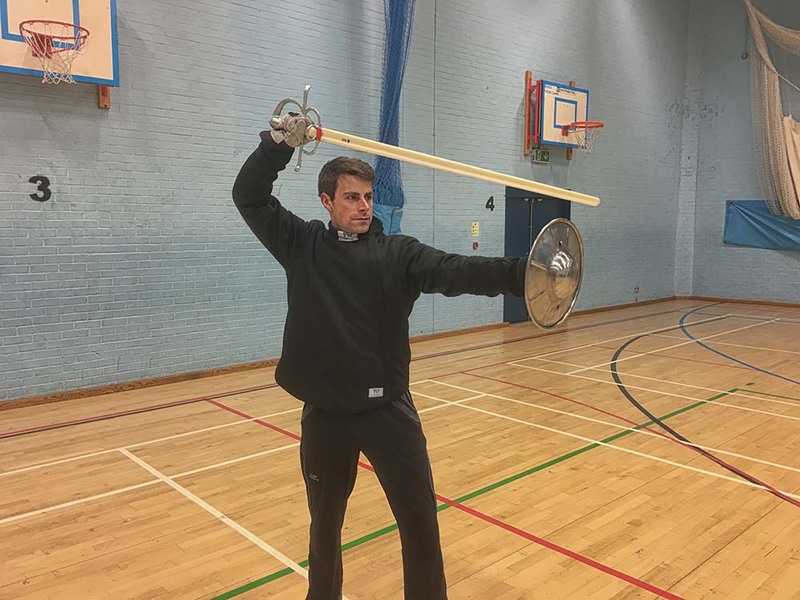 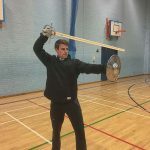 SOTS instructor, Jay Maxwell, won silver in the Triathlon, silver in Solo Forms, as well as bronze in the Single Sidesword. 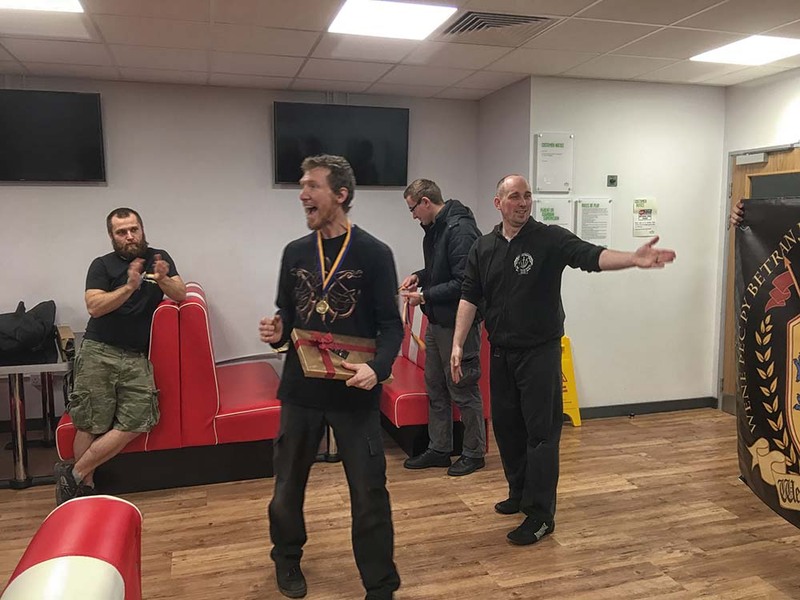 Congratulations, Jay, on another good performance. 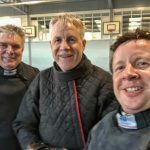 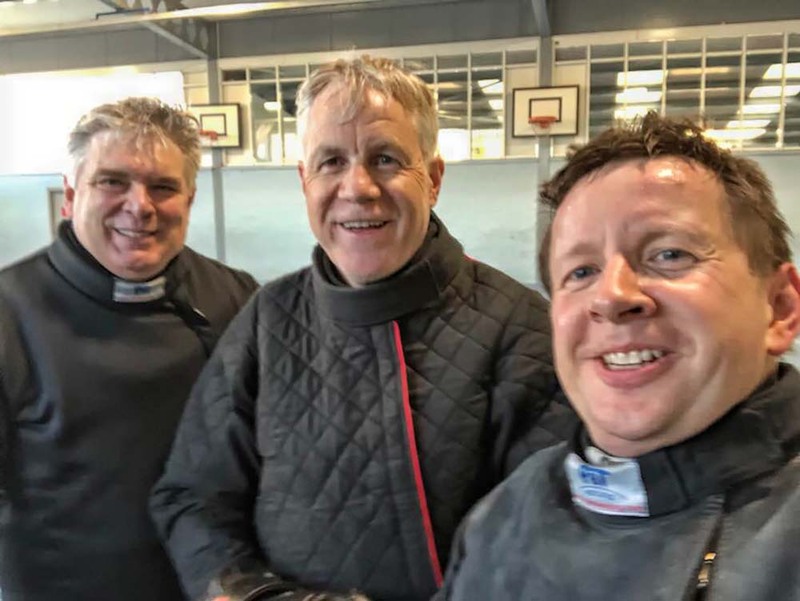 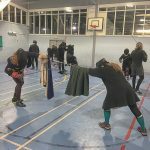 The School of the Sword came away with a number of new medals at the Bath Chapter of the Wessex League this past weekend. 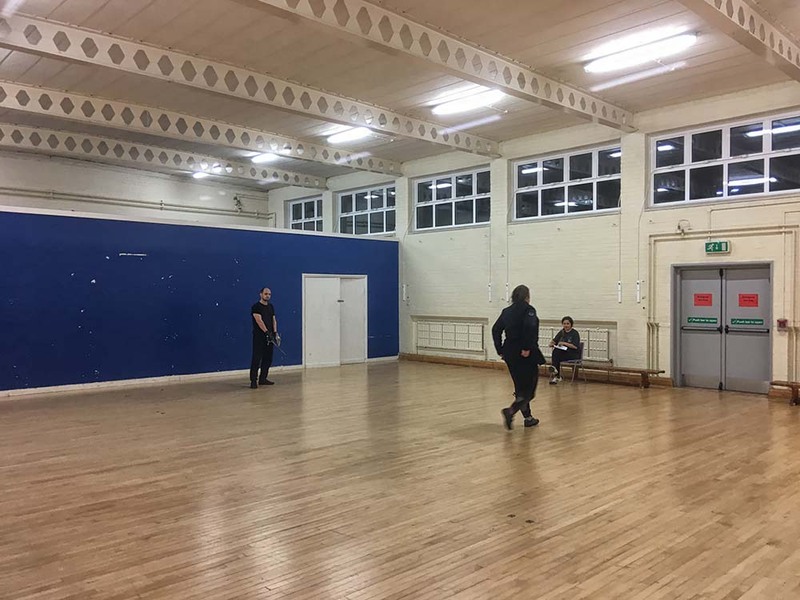 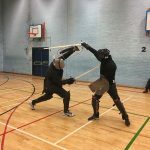 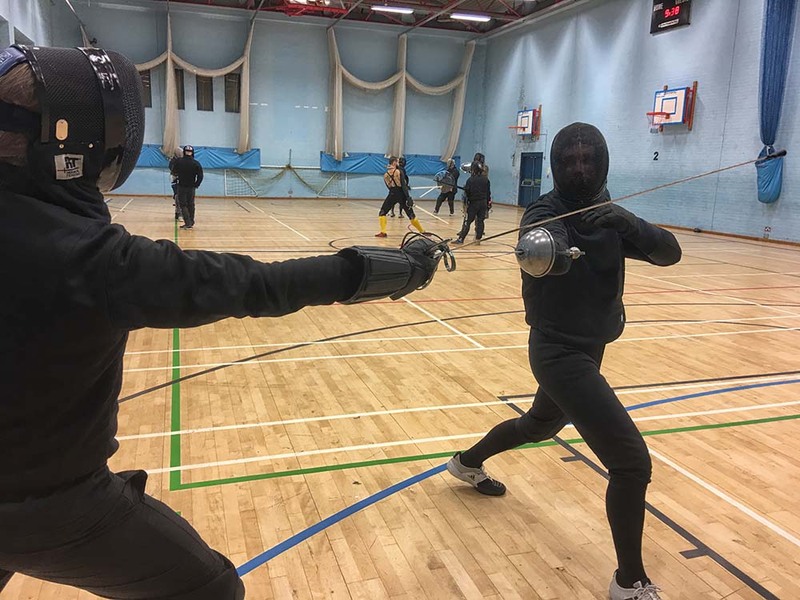 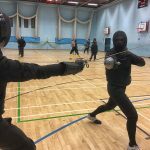 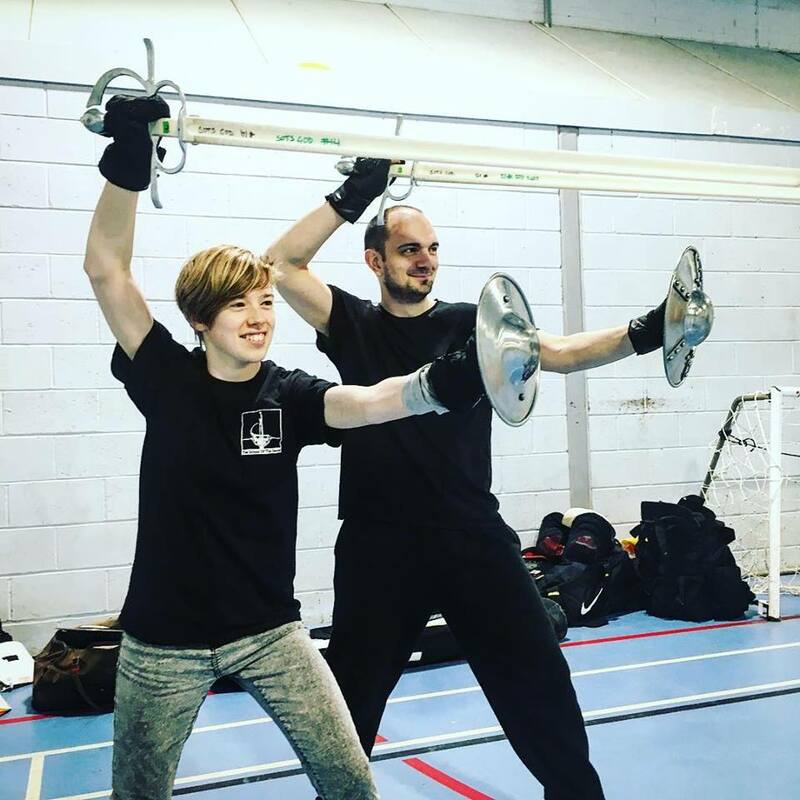 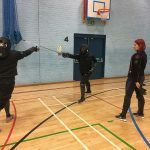 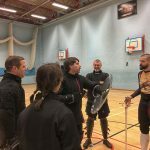 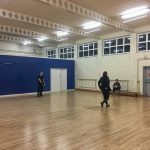 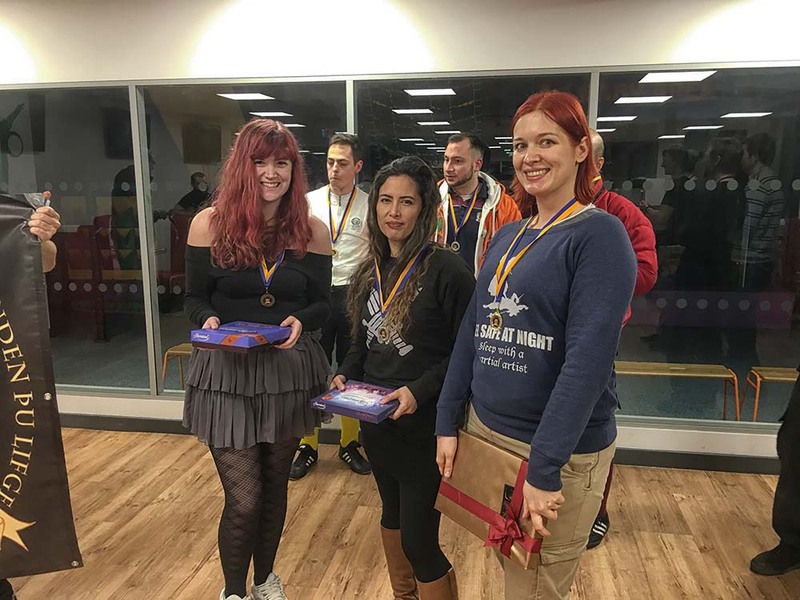 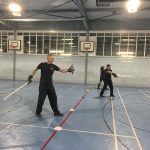 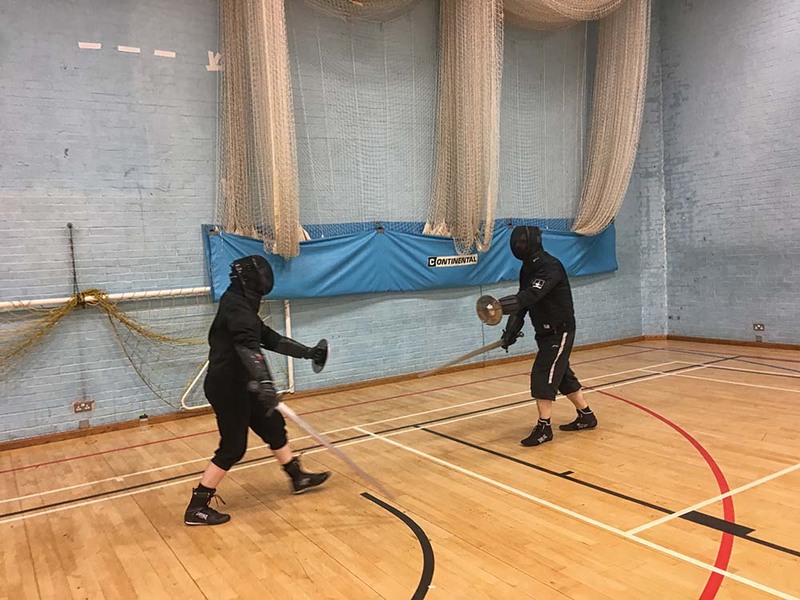 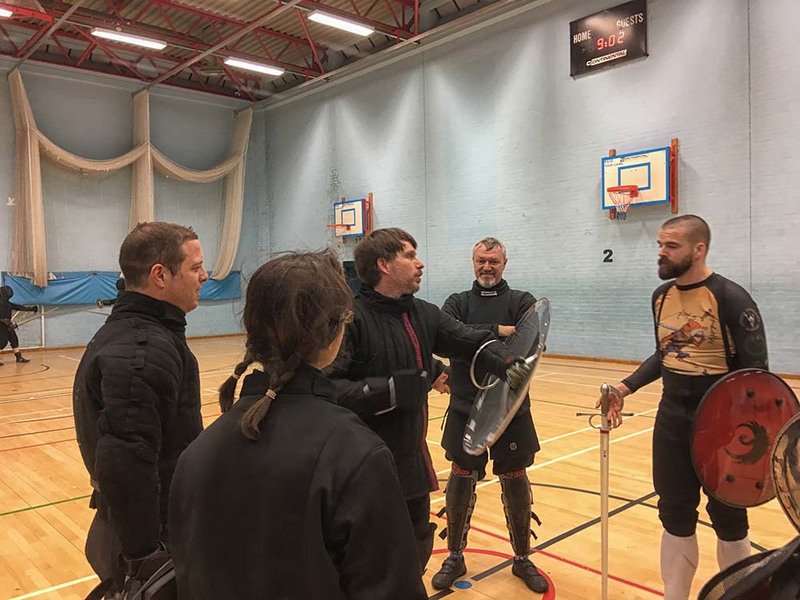 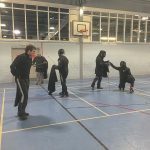 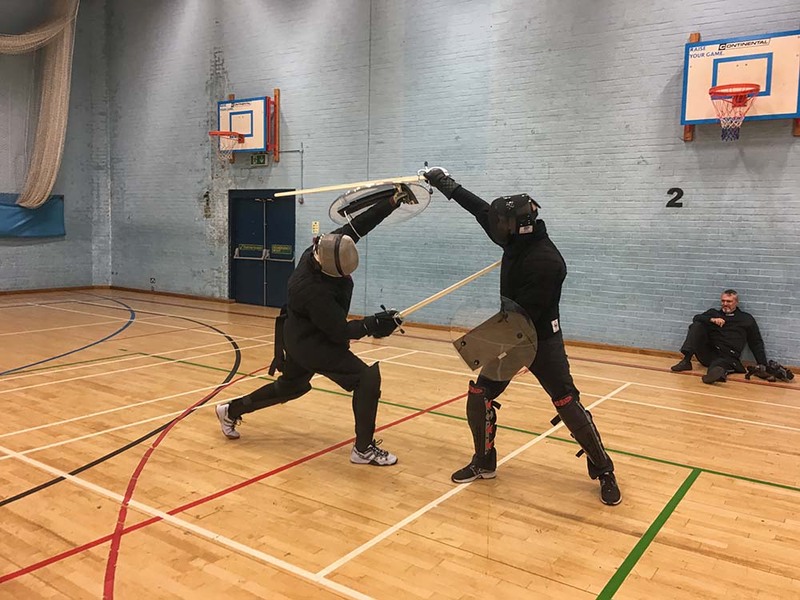 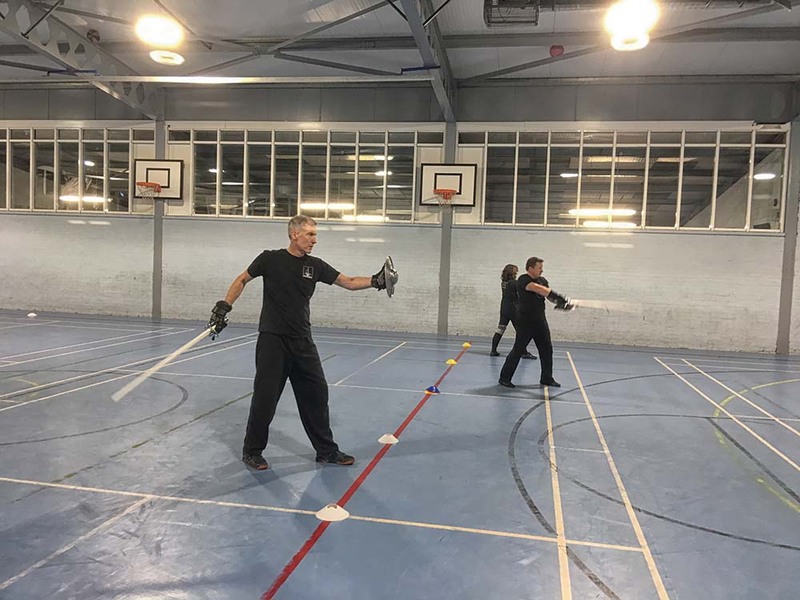 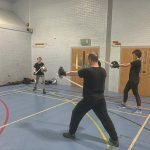 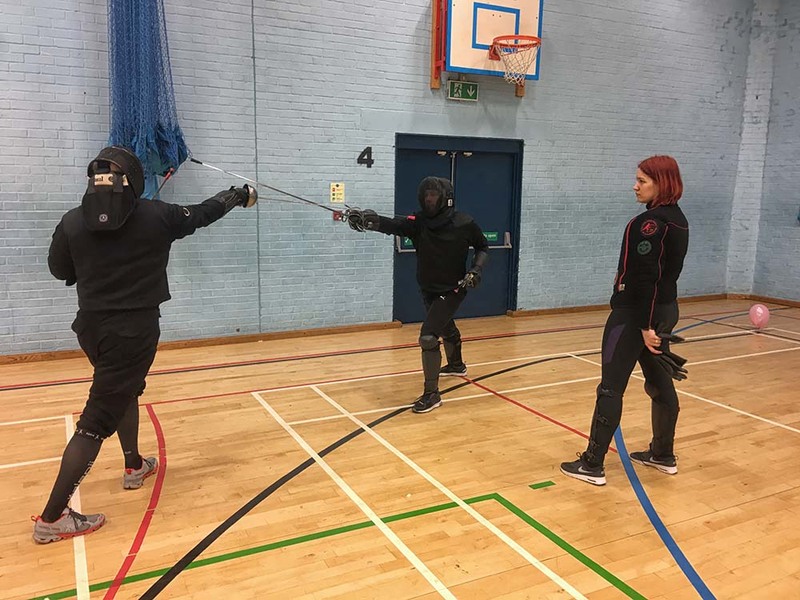 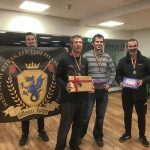 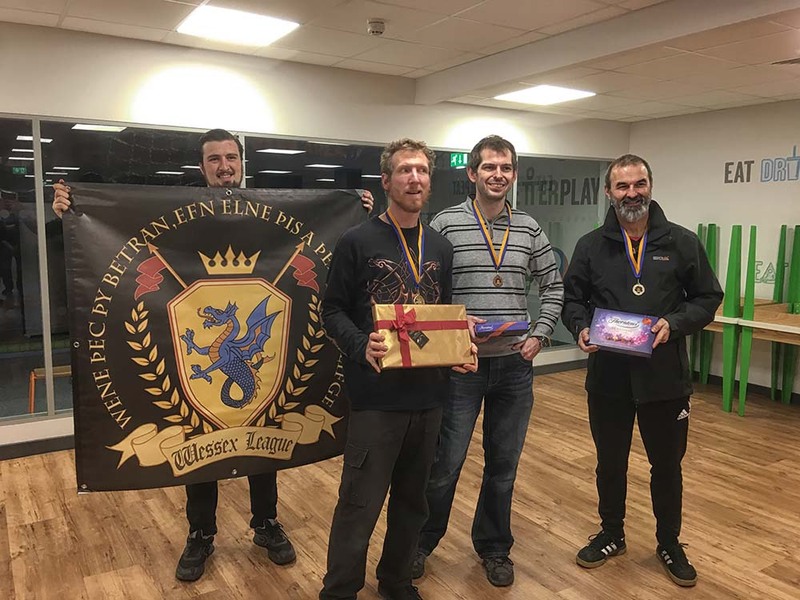 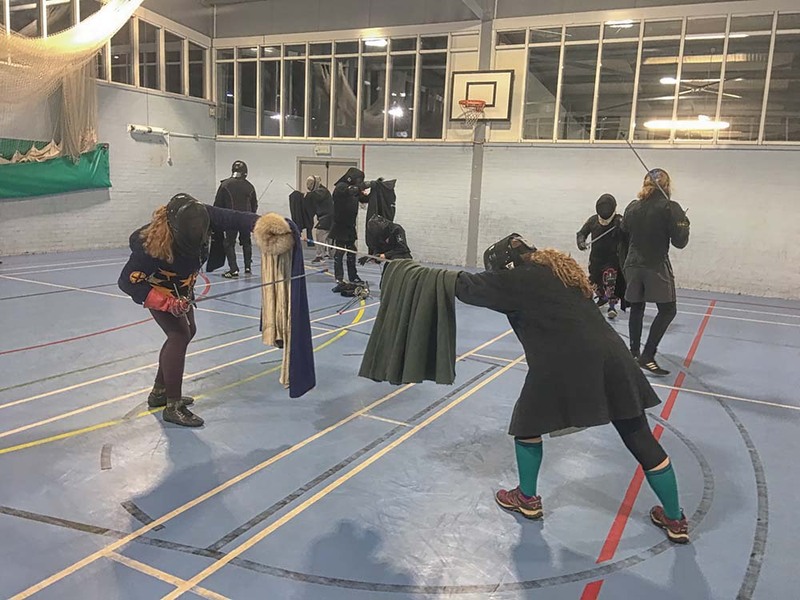 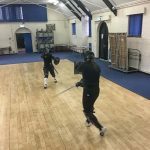 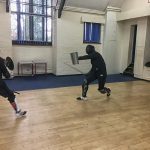 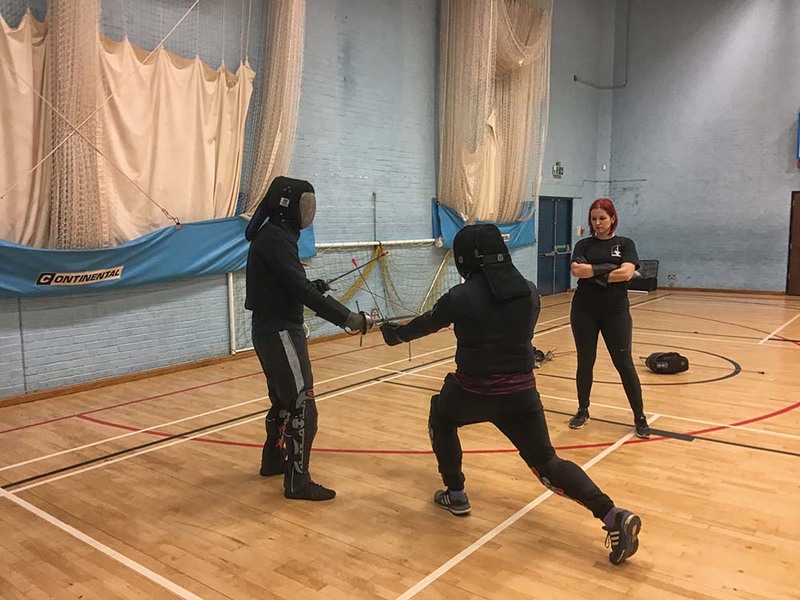 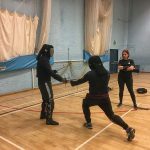 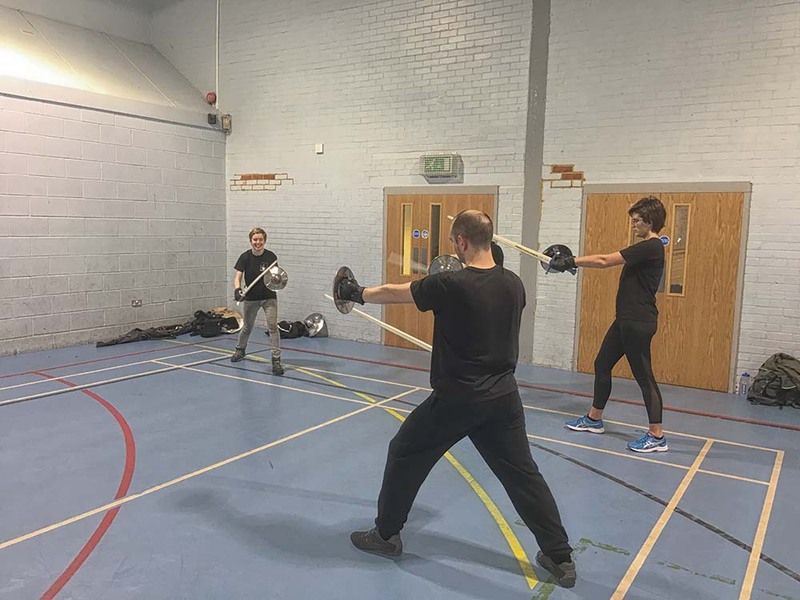 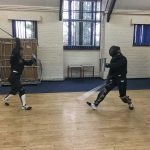 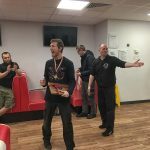 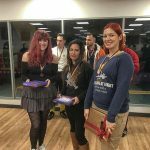 The Wessex League is a series of tournaments aimed at all HEMA practitioners that want to experience competition for the first time or to step up their game. 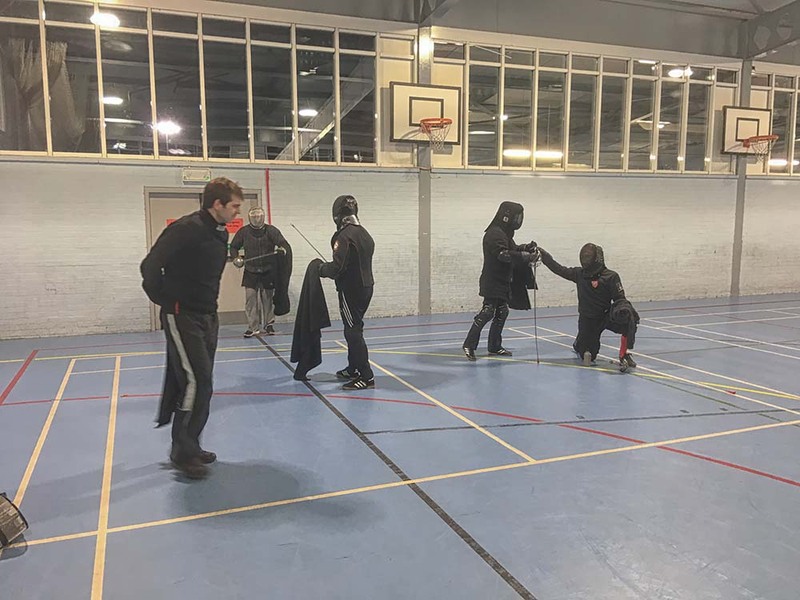 It has the format of international HEMA competition while remaining accessible and friendly. 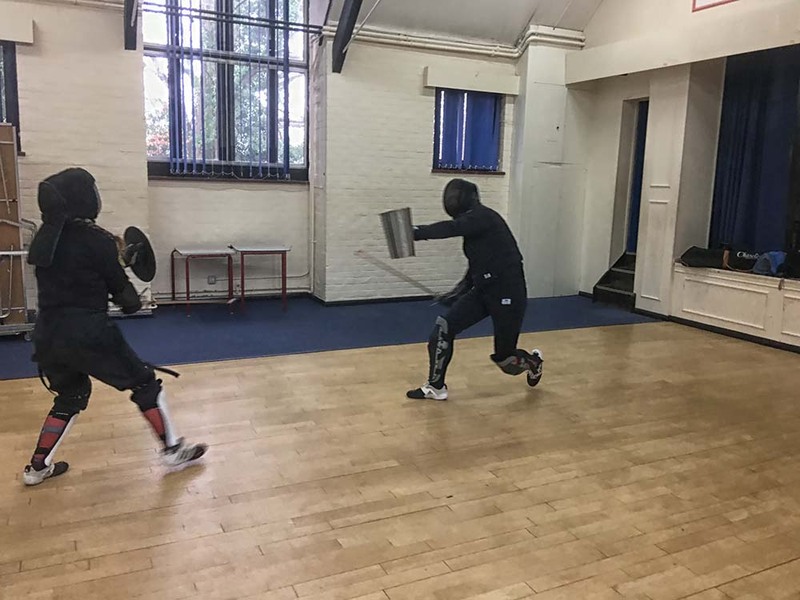 Jonathan is the latest of our students to pass his safety test and join the ranks of our Studenti. 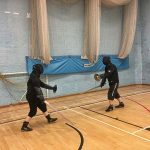 Jonathan will now be able to progress to taking part in many of our other training streams as well as full sparring.